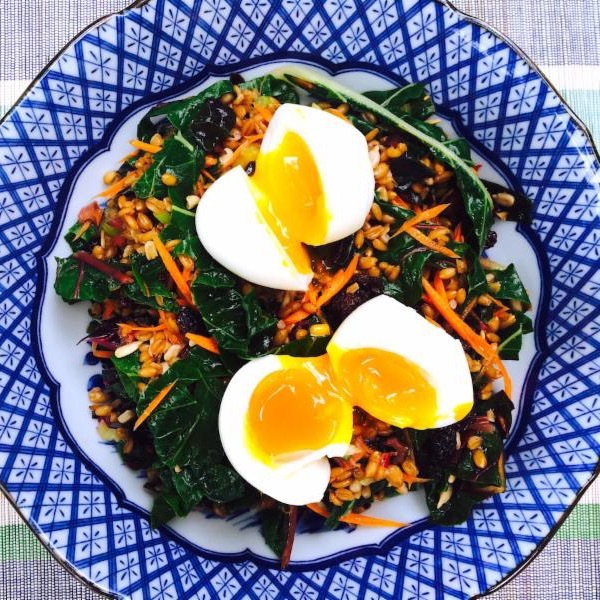 It's time for Week 7 of your Summer Share! 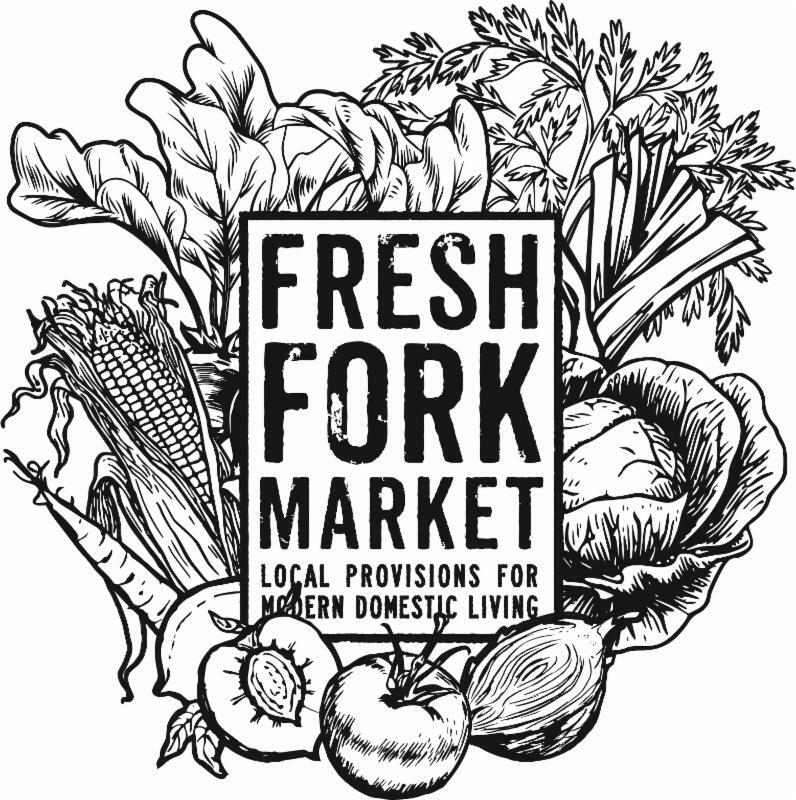 We have a really busy week here for Fresh Fork Market, Wholesome Valley Farm & Ohio City Provisions-- so keep reading to hear about all the fun events! Want to make your own soap? Learn how to safely drive a buggy? Trap turtles? Make ice cream in a bag or can? 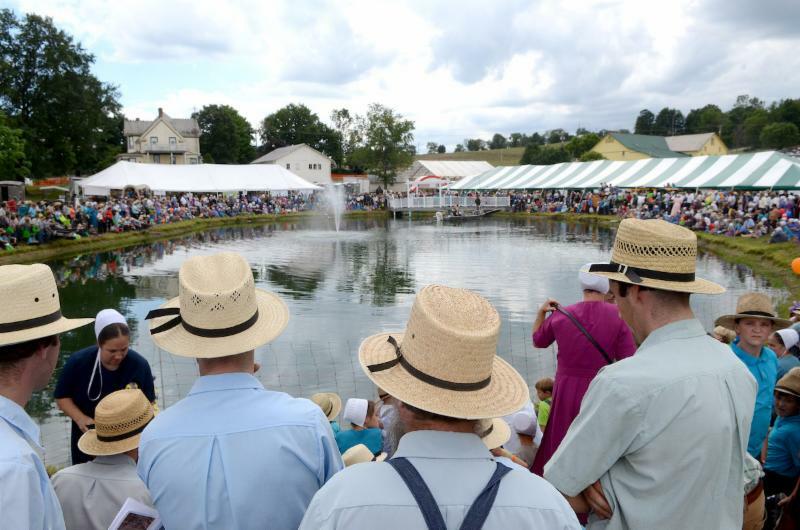 This is the 13th annual event, and it's free and family-friendly. 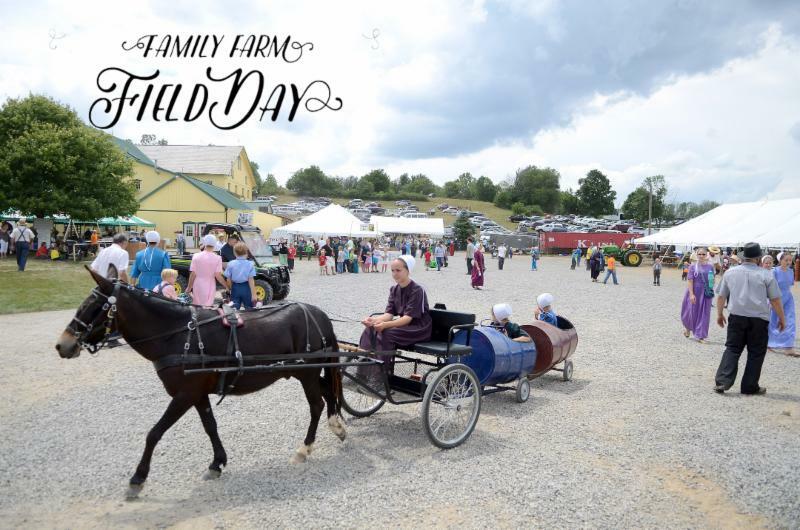 If you're curious about life off the grid or just want a delicious, traditional Amish lunch and a day in the country, come down to check it out! 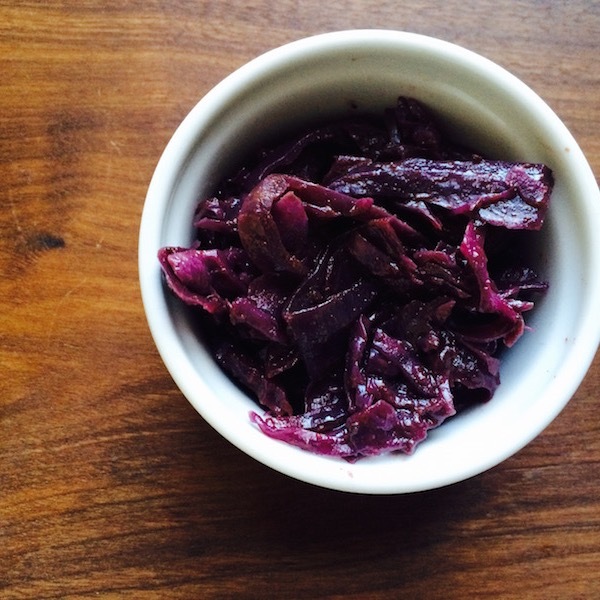 Your bags this week have the basics for a few delicious meals: a whole head of red cabbage, some broccoli, a candy onion, green beans, a bunch of Swiss chard, a pint of blueberries, some zucchini & a three-pound bag of red potatoes. If you don't own one already, a food processor fitted with a shredding blade is a really handy tool to help break down your share. Just cut almost any vegetable into chunks and pass it through the feeder tube on top. 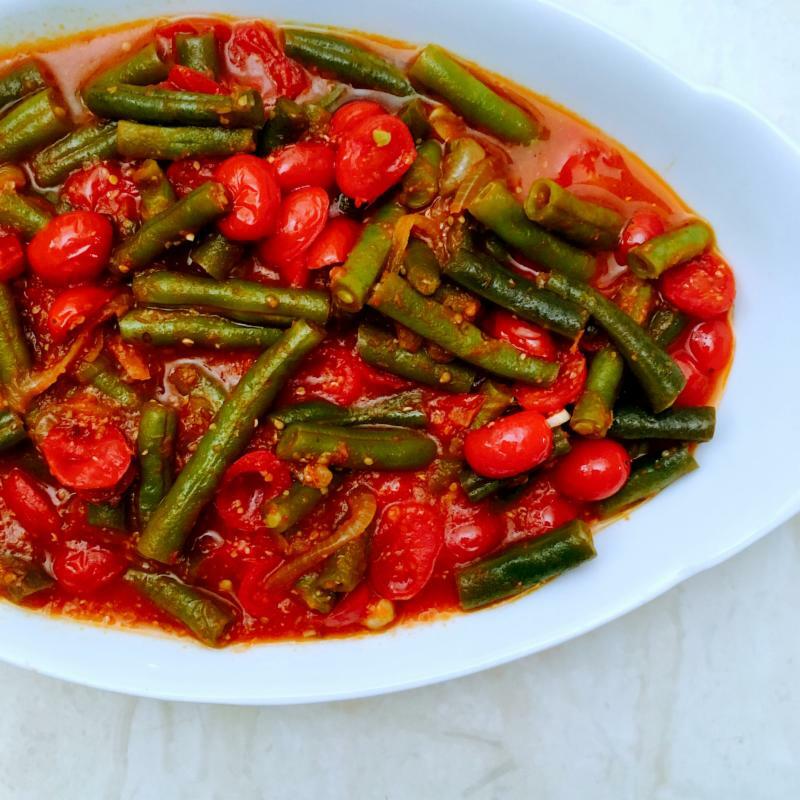 It would work really well with this week's bag: cabbage, green beans, zucchini or broccoli could all be shredded in a snap to make a slaw, a pesto, hash browns, meatballs or muffins. The Large Omnivore Shares will also get a pint of cherries and a BLT upgrade! A pound of our nitrate-free Berkshire bacon, some tomatoes and a head of lettuce. 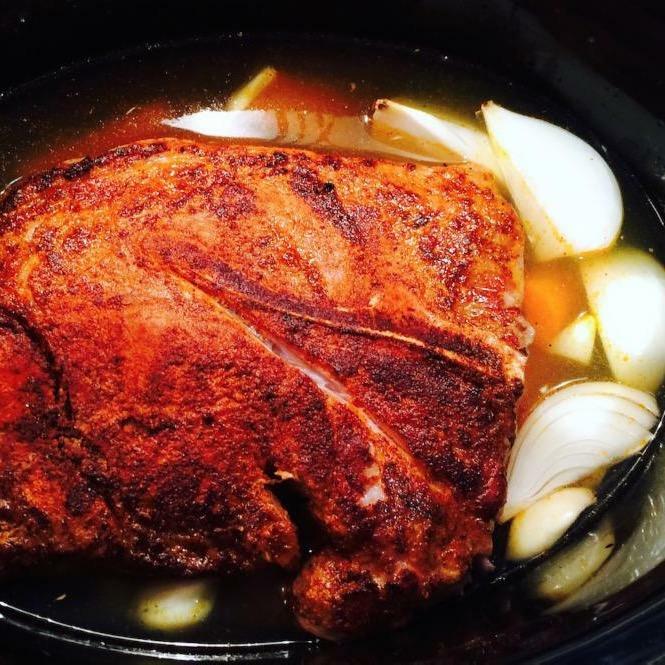 The Vegetarians & Vegans will get some tomatoes and cherries instead of the pork shoulder, and the Large Veggies will get some lettuce, honey and a piece of cheese on top. Payment Reminders arriving this week. We're just finishing up our report for the Payment Reminders for July-- so if you're on our Monthly Payment Plan or if you've bought anything "on account" at the back of the truck, you should be getting a payment reminder soon. In that email, you'll find your account details, balance owed, and steps on how to make a payment. Just a reminder: you can sign into your account to see your balance and pay online any time you want with a credit card. You can also mail in a check (3800 Woodland Avenue, Cleveland OH 44115) or bring payment to your stop this week. Burgers and Grilling class is on for TONIGHT! We were watching the weather closely and afraid we might need to raincheck, but the skies are looking clear for Banter tonight! We do have a few seats left, so if you want to join us at Banter at 6 for a Grilled Dinner courtesy of Chef Adam Lambert & Trevor Clatterbuck, reply to this email ASAP or give us a call (800) 861-8582. Know someone who thinks it's too late to join? Well that's just not true. You can become a member at any point during the season-- just give us a call (800) 861-8582 or reply to this email and we'll be happy to help you sign up for a pro-rated share and you can start as early as this week! How the pro-rating works: each share has an average "cost" per week. We'll multiply that cost by the number of weeks remaining when you join, and then you either pay that upfront or monthly. That's it! 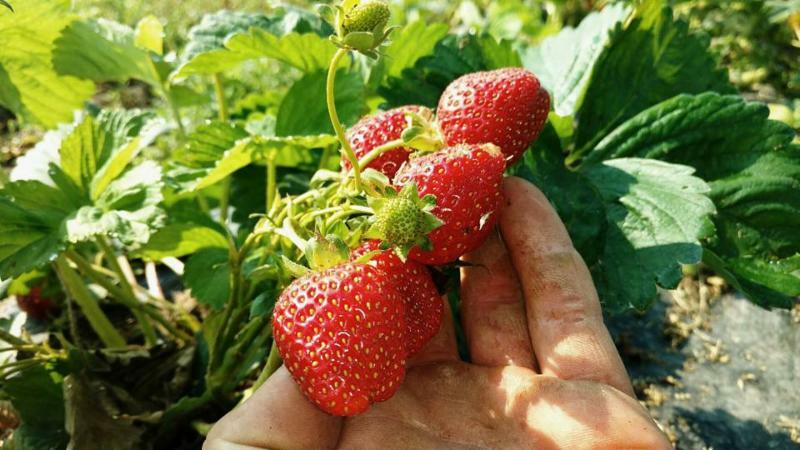 Come down to Wholesome Valley Farm in Wilmot, OH this Friday, July 14th and Saturday July 15th for a homesteading & farming extravaganza-- Family Farm Field Day! For Kids: Make a Mini Garden! 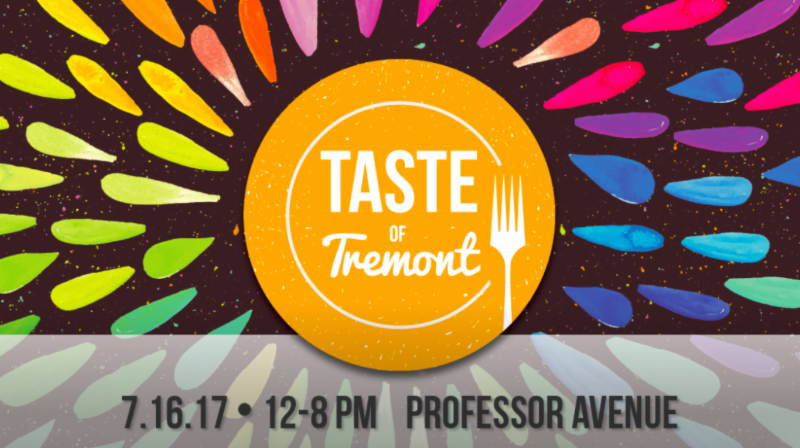 Come out to Cleveland's biggest street festival this Sunday-- the Taste of Tremont! The best chefs & food trucks in the CLE will be filling up the neighborhood with their tastiest dishes and the coolest brews. 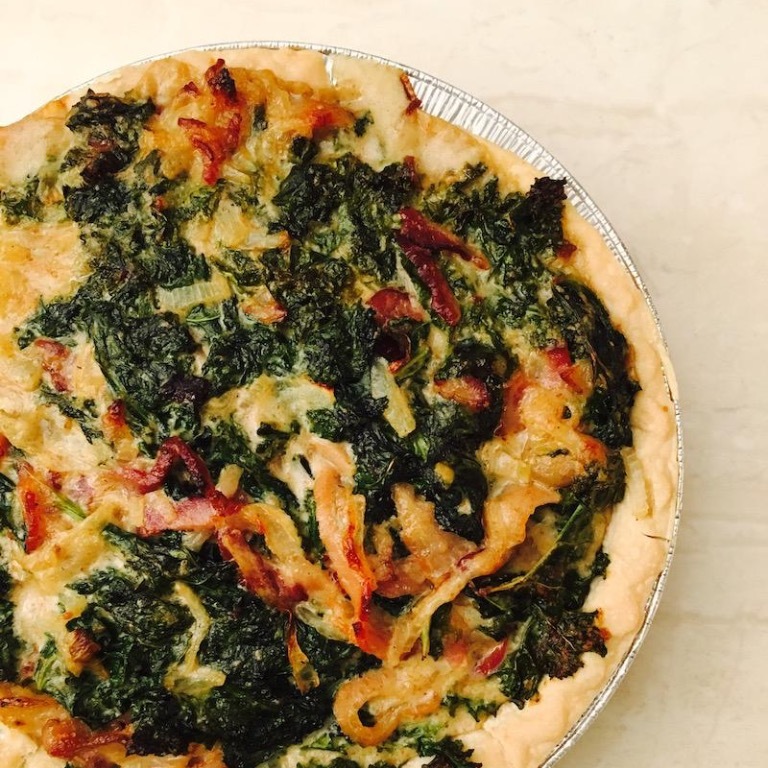 A must-see/eat event for any foodie...and it's free! 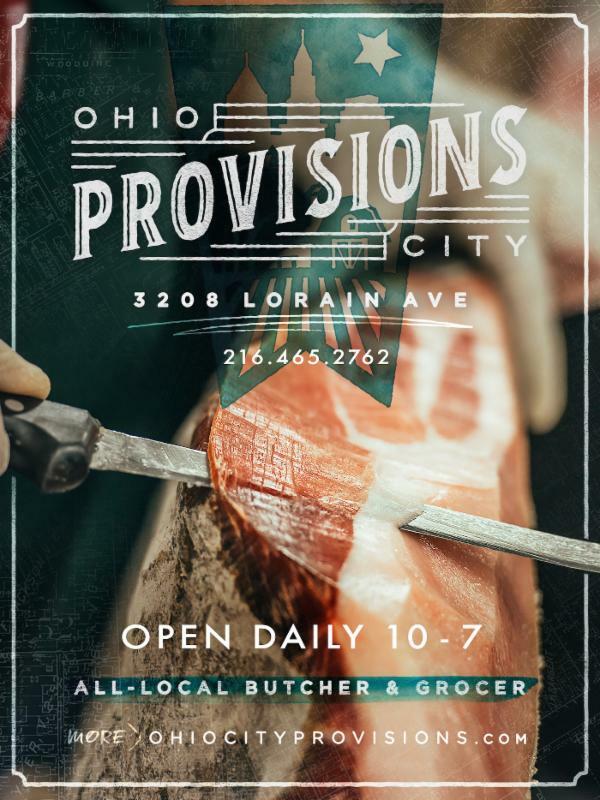 The team from Fresh Fork & Ohio City Provisions will be out and would love to see your faces on Sunday. Beautiful, pastel-colored shells contain an enormous, buttery yolk that's perfect for poaching or decadent scrambled eggs. 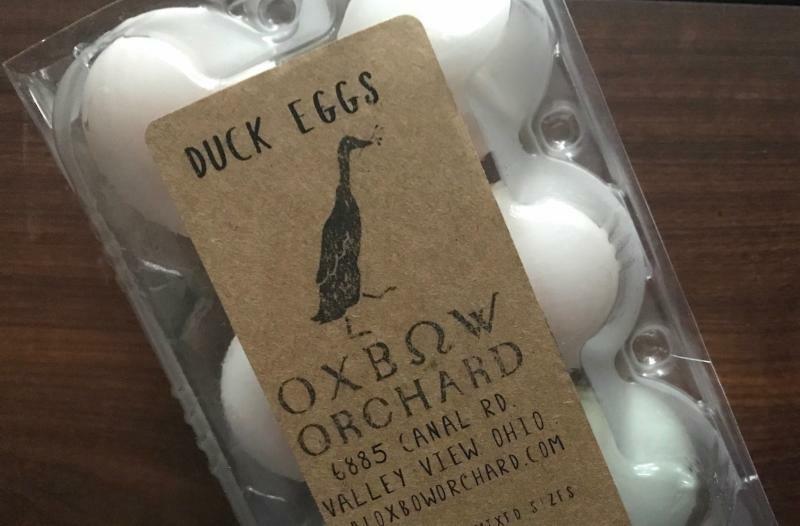 These duck eggs from Oxbow Orchard in the Metroparks are rich and delicious and come from free-range, non-GMO fed ducks. We will have a limited supply for sale online and a few packs on the routes this week. 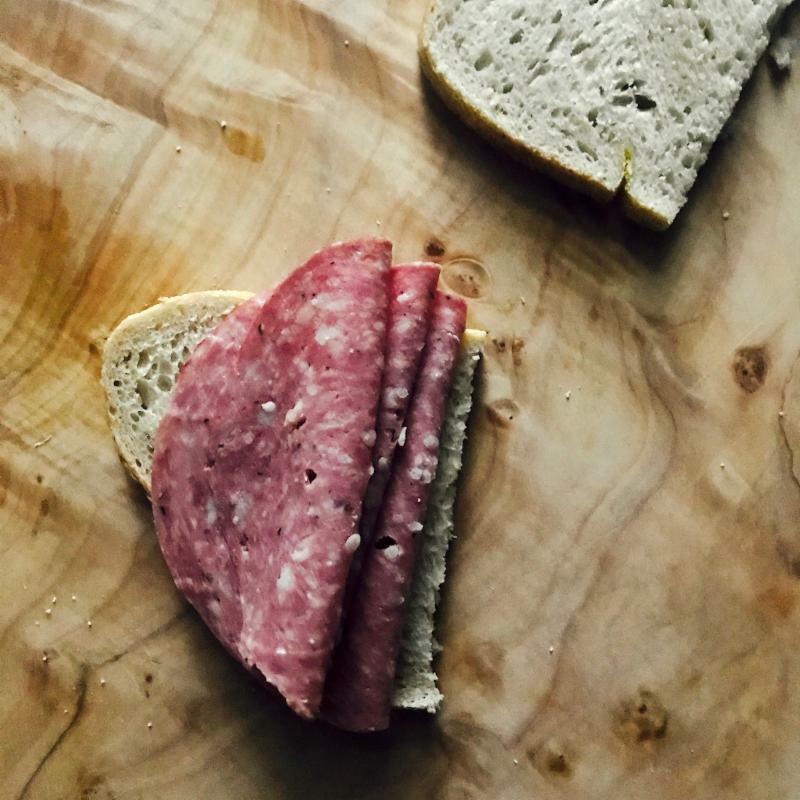 Thinly-sliced grass-fed beef salami studded with spices and cured with red wine vinegar at Ohio City Provisions. 1/2# per pack. 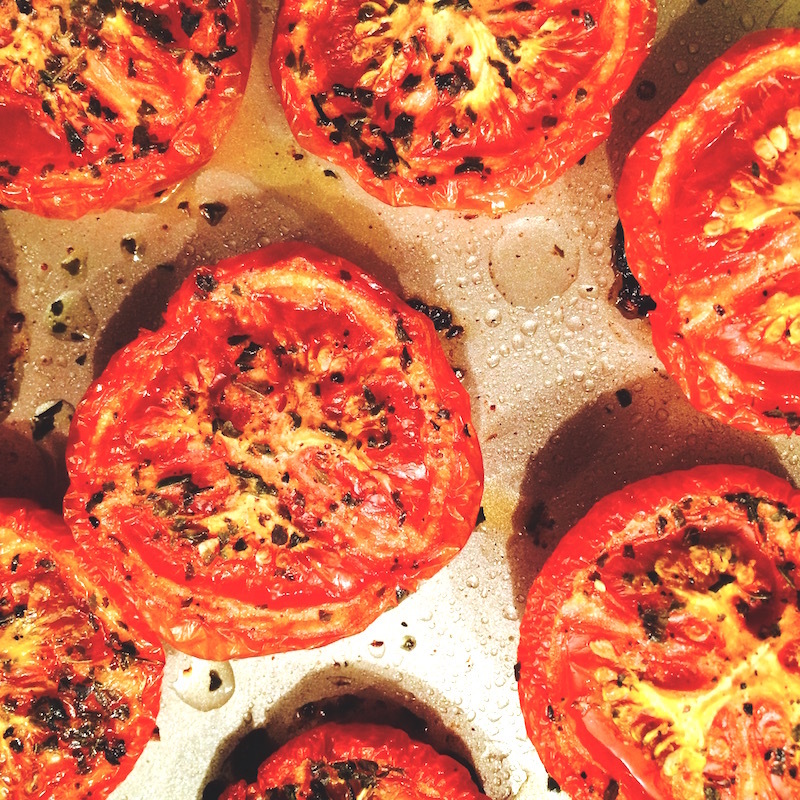 Pile high on sandwiches with this week's fresh tomatoes!